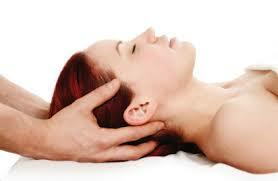 Lymph Drainage Therapy (LDT) is a method of stimulating your lymph and body fluids. It is a very gentle hands-on procedure that will help you eliminate fluid retention, cleanse your body and eliminate toxins and trapped proteins in your tissues. It will stimulate your immune system, help you to relax, and release stress and emotional trauma. If you have LDT when you feel a sickness coming on or are just getting over something, it can help you recover faster. It has many other effects on your body as well. Sara and Michele are trained in lymph drainage therapy.